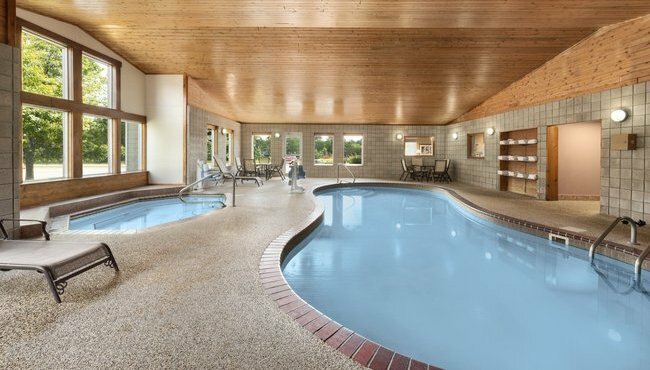 Everyone in your family is sure to love the indoor pool and hot tub at the Country Inn & Suites, Northfield. You can relax in the poolside lounge chairs while you connect to free Wi-Fi. After completing work in the 24-hour business center, treat yourself to complimentary cookies in the lobby. Our hotel also features an on-site laundry facility for your convenience.